After several years, brand Rahul Gandhi is in demand again. 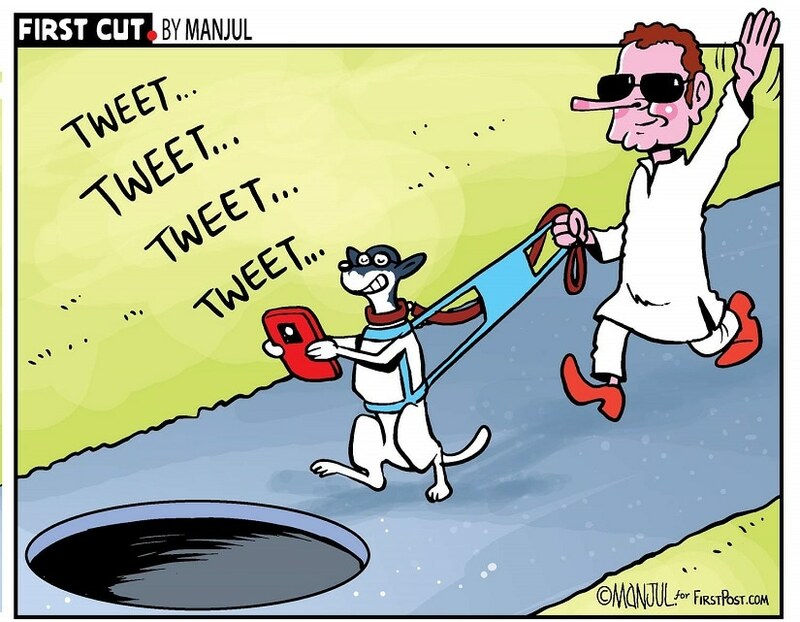 Every morning these days, we wake up to find Gandhi either trending on Twitter (read Pidi) or dominating headlines on Google, both considered indicators of popular interest. Who would have thought, to rephrase Lady Macbeth, the young man would one day generate so much interest? His one-liners are finding traction. Images of his extra-curricular activities are going viral. His election rallies are drawing crowds and applause. 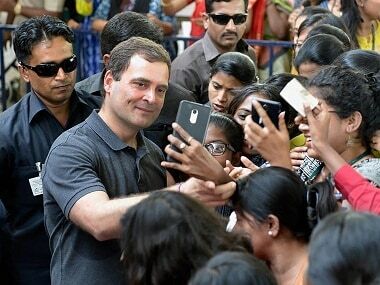 And young girls are clicking selfies with him. As the inimitable Richie Benaud would have said, it is all happening here, in our lifetimes. What is the reason behind this sudden surge of interest in the Congress vice-president? 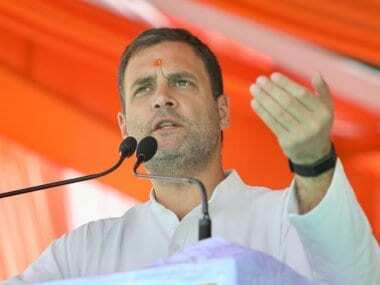 Why is a politician branded as the Bahadur Shah Zafar of his dynasty, derided as Pappu, subjected to cruel memes and jokes, getting both applause and attention? Every event, we know from experience, is because of the confluence of three things – time, place and effort. Or, as they say, cometh the hour, cometh the man. And this is exactly what is driving interest in the Congress leader. We will talk about the time and place later. But first, let us deconstruct the effort Gandhi has made to resell himself to the Indian audience. Gandhi's biggest success – and we are not talking about electoral gains, they are still in the realm of future – has been his ability to 'humanise' himself. Slowly and steadily, he has given us a glimpse of Gandhi as a person, a walking, breathing entity, instead of the abstract concept he once was. Just a few years before, it was easier to lampoon Gandhi because we knew very little about him. In his previous avatar, he was merely a symbol of the dynastic politics of the Congress, a lucky recipient of its culture of entitlement. When he talked, he seemed tutored. When he acted, it appeared staged. 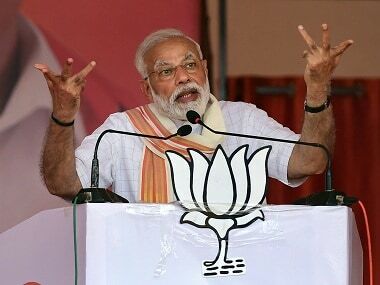 That Gandhi, frankly, reminded many of PG Wodehouse's famous quip: "He had just about enough intelligence to open his mouth when he wanted to eat, but certainly no more." And because he seemed to act out a script, nothing about him seemed genuine. Because he seemed born for faux-pas, eating crows and putting his foot in the mouth, nothing about him seemed serious. It was, thus, easy to disrespect and despise this concept, the mask, the facade, the manufactured novice he appeared to be. But, suddenly, Gandhi has begun to impress upon us that, like all of us, he is a human being too, with his own character and personality, weaknesses and strengths. He has opened up in public with earnestness, honesty packaged not in faux anger but self-deprecating humour, shy revelations and witty one-liners, in the process giving us glimpses into his soul. And, in my opinion, in spite of differences with his politics, we seem to like what we see in Gandhi, primarily because this is the first time we are seeing him as a person, not as a dynastic bot. Take for instance Wednesday's incident of a girl climbing up his van to get a selfie with Gandhi during his roadshow at Bharuch. If you watch the video closely, it would actually make you feel good because of the array of happy emotions it projects – a young enthusiastic girl's innocence, Gandhi's embarrassed and shy smile and his genuine concern for the girl as she climbers down the vehicle, manifest in his holding of her hand till she is back on the ground. This one incident, says a million things about Gandhi, the kind of man he is. In my opinion, he is one politician you would like to bring home, not for a selfie, but a quiet meal with the family. We now know that Gandhi is like many of us – a lover of pets, an aficionado of sports, a shy, sensitive person who believes in the Indian adage of not publicising his good deeds, manifest in his help to Nirbhaya's family. In essence, he now seems like many of us. Naturally, it makes his dynastic, privileged background little more bearable for us. Of course, this rebranding, repackaging – by experts or self – of Gandhi, the display of his human side, would have had no impact if time and place had not favoured him. Though the process has just begun, it can be argued that there is something really changing on the ground. 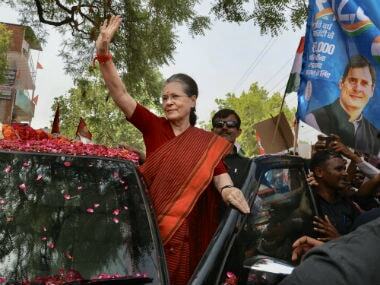 The atmosphere and environment that led to the rise of Narendra Modi and demise of the Congress is slowly changing. Gandhi's road shows in Gujarat, his election rallies, suggest people are willing to listen to alternate voices. They are willing to pay attention to the mann ki baat of people other than the prime minister. There is something inside every voter now that needs to be articulated, with clarity, without fear. And Gandhi seems to be doing that. By showing us his human face, Gandhi is turning into the voice of many fellow humans. Time, place and efforts – his own and that of the BJP's – have all conspired to surprise Lady Macbeth and all of us.